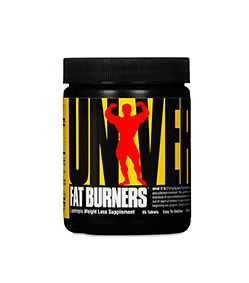 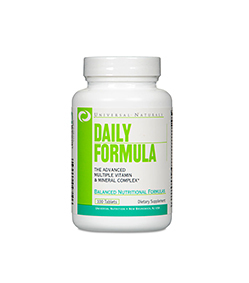 Universal Fat Burners ETS - 55tabl. 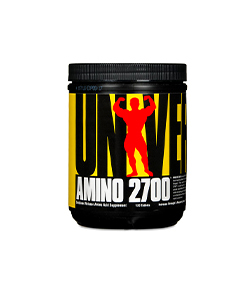 Universal Nutrition Amino 2700 - 350tabl. 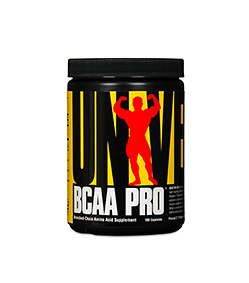 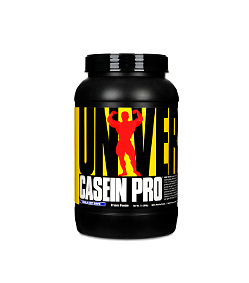 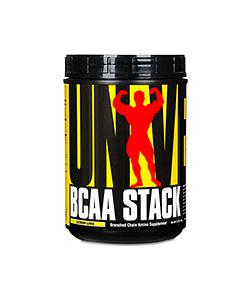 Universal BCAA Pro - 100kaps. 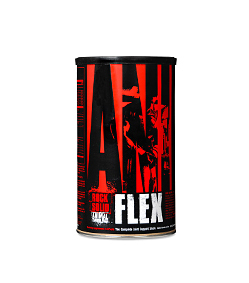 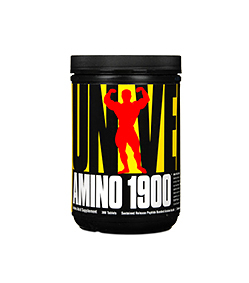 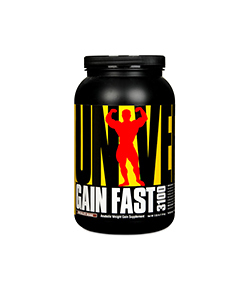 Universal Nutrition Amino 1900 - 300tabl. 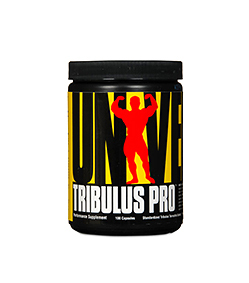 Universal Tribulus Pro - 100kaps. 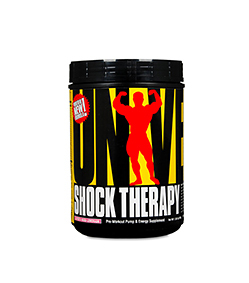 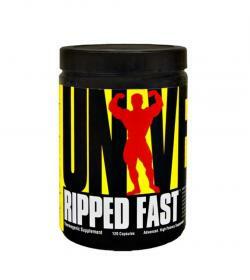 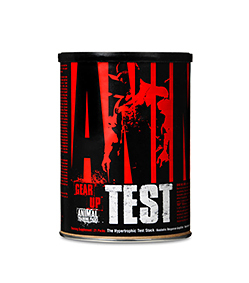 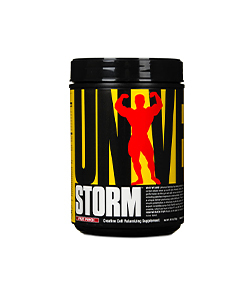 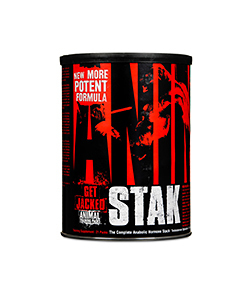 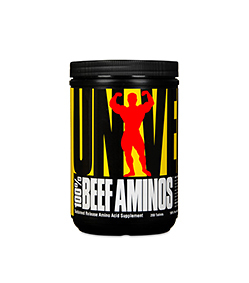 Universal Nutrition 100% Beef Amino - 400tabl. 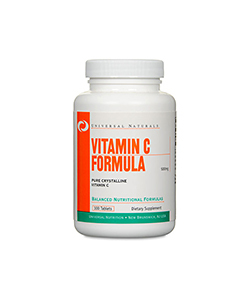 Universal Vitamin C 500 - 100tabl. 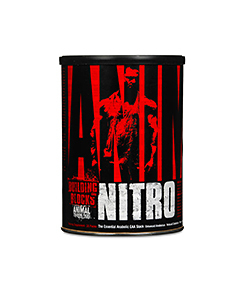 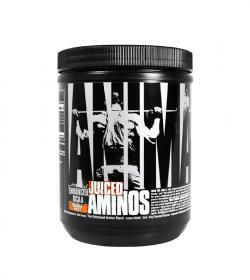 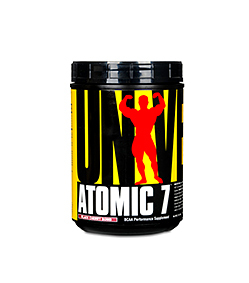 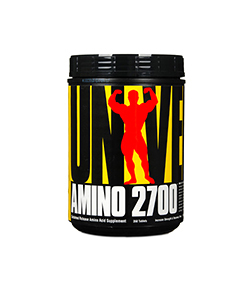 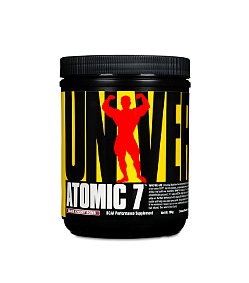 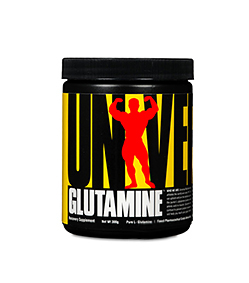 Universal Nutrition Amino 2700 - 120tabl. 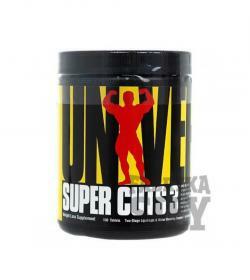 Universal Nutrition Super Cuts 3 - 130tabl. 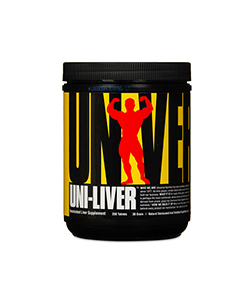 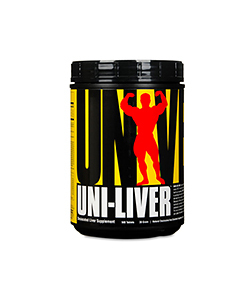 Universal Nutrition Uni-Liver - 500tabl. 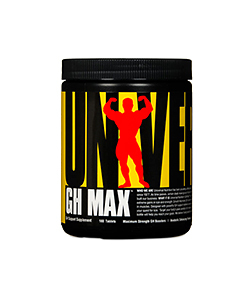 Universal Nutrition GH Max - 180tabl. 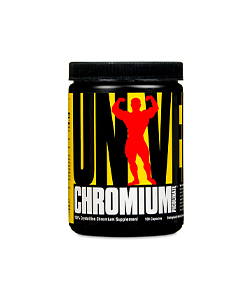 Universal Chromium Picolinate - 100kaps. 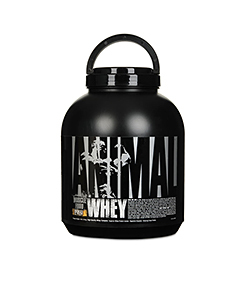 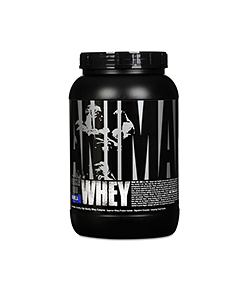 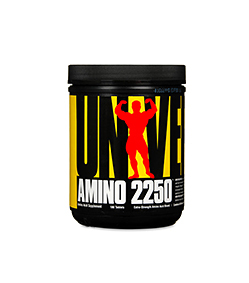 Universal Amino 2250 - 180tabl. 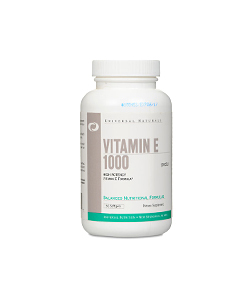 Universal Vitamin E - 50kaps. 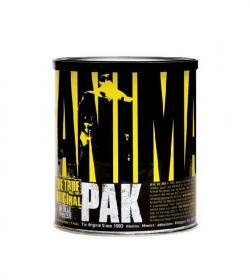 Universal Animal Nitro - 30sasz.